If you are looking for reliable oilfield products, efficient service and support as well as allied services, Reliant is the right partner you should work with. Thanks to our demanding customers who have global footprints, we have been constantly expanding our services across the world. Reliant is a brainchild of our founding Managing Director David Moore who has 30 years of outstanding experience in the oil and gas industry. He has covered a vast range of products and a wide area of divisions and offers a huge knowledge base to assist your needs. Hardbanding consists of tough steel with a high volume of tightly-packed micro-constituents. 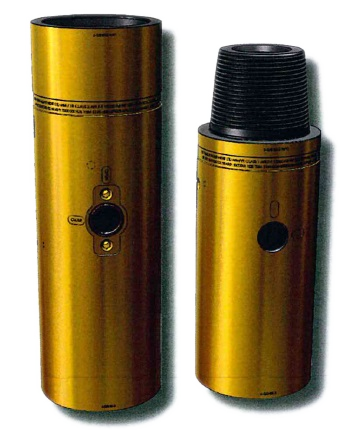 This combination ensures excellent wear resistance in open hole drilling as well as being casing friendly. It is also the only product to be certified for re-application over itself and certain other products. We offer the entire range of world-recognised hardbanding products by Durum Verschleiss Schutz GMBH. Durmat FD665 is a crack-free hardband that provides maximum protection of the tool joint and casing. Durmat FD665 is unique. It is *Fearnley Procter NS-1TM Certified for new applications and it is the only product to be certified for re-application over itself and certain other products. This hard banding product offers maximum protection that is applied crack-free. 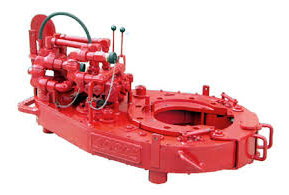 We offer a wide range or rental BOPs, gate valves, drilling spools etc. All for the onshore and offshore markets. If we don’t have it we will find it for your pressure control needs. We are your one stop shop for Pressure Control Equipment. We work very closely with TPS Technitube out of Germany who has various sizes of drill pipe for the offshore and onshore markets. 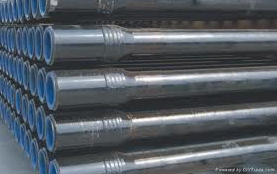 Not only drill pipe, we can offer Tubing, Casing Accessories, Pup-Joints, X-overs and flow couplings. 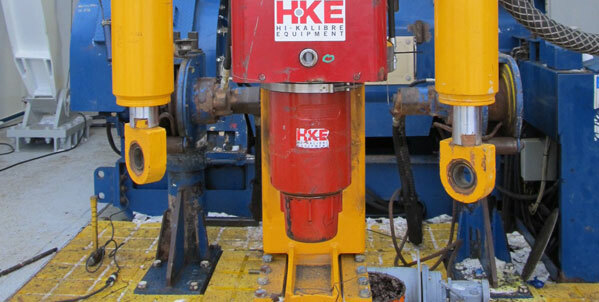 Hi-Kalibre Equipment Ltd. is a world leader in the development and manufacture of blow out prevention equipment for oil and gas exploration. We specialize in Drill Stem Safety Valves, Ball Valves, Tubing Safety Valves and Rotary Hydraulic Actuators. Our innovative, patented products have revolutionized the Blow Out Prevention Industry. For over 30 years we have remained proudly committed to the safety and productivity of the crews that operate rigs worldwide. Amphenol is a technology leader in the design, manufacture, and supply of high-performance interconnect systems for a broad range of industrial applications. 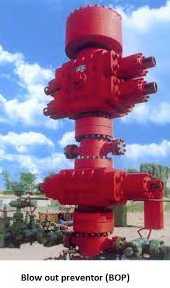 Since we are focused in the O&G market place we are supporting land and offshore drilling rigs with their electrical and hydraulic connector need, along with services loops for the rig top drives. 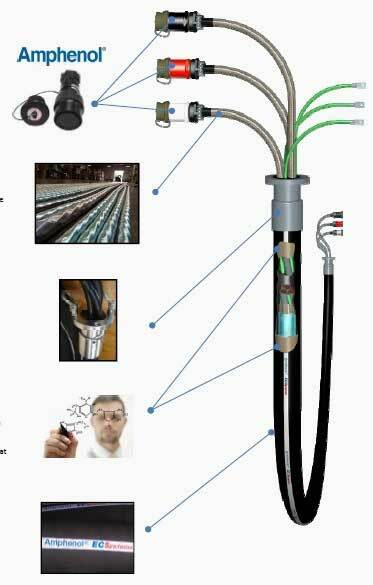 Amphenol are the leaders in Fiber Optic Lines and Connectors for the O&G market place. 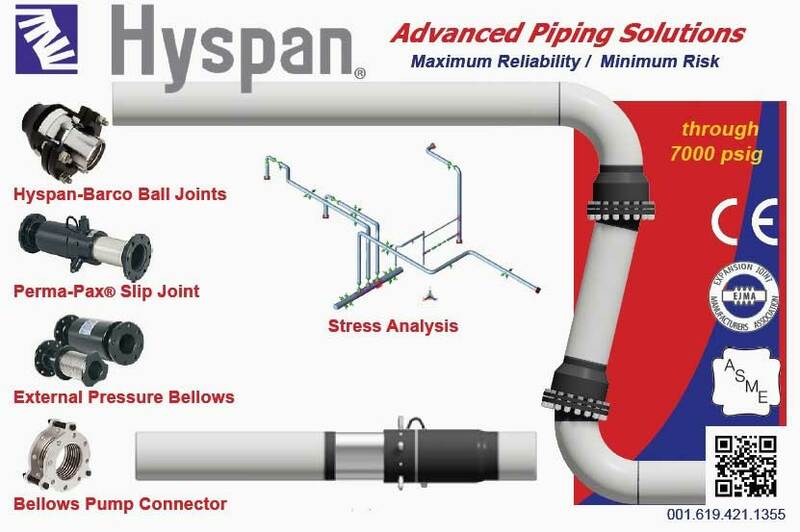 Hyspan was founded in 1968 with comprehensive engineering, quality and production capability to design, develop and fabricate metal bellows and hose, and assemblies and products that incorporate these components. These technical strengths have been combined with sound management skills to develop proprietary products and to acquire related products and companies to form an organization of six subsidiaries and divisions. These organizations produce a complete line of flexible tubular products that meet the needs of diverse industries ranging from scientific research to oil refining.